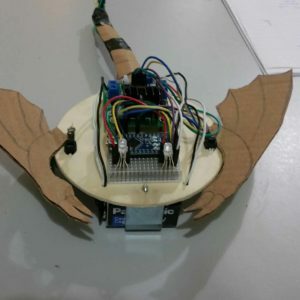 Learn the basics of circuits, LEDs, motors and the use Arduinos. 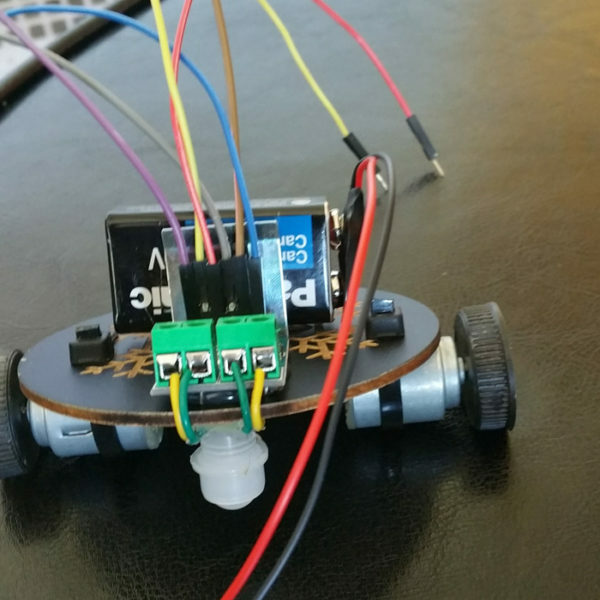 Use and Arduino Nano to build spinQ and learn how a robot is wired. spinQ - Robotics Summer Camp Beg. Interactive comprehensive class. Learn the basics of circuitry and programming (5 day class). 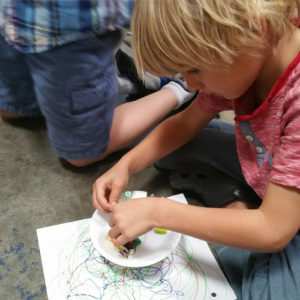 Have fun with Magnets, Motors, LEDs and build a robot. Not all products used in class will be available to be taken home.